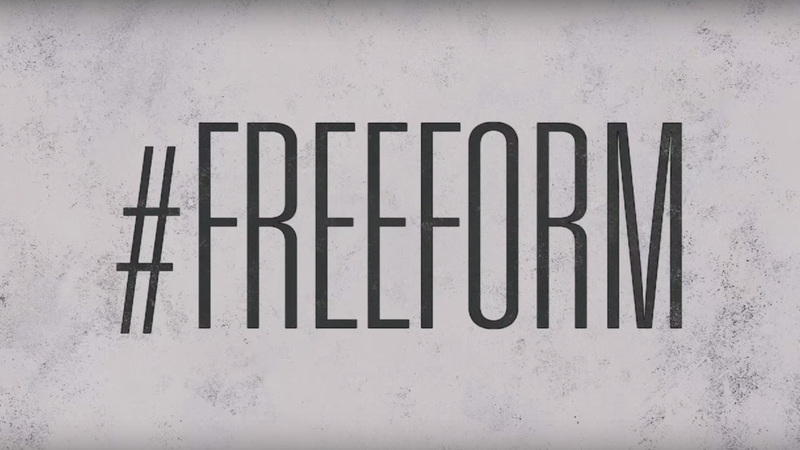 ABC Family will change its name to Freeform in January because to be free is to be liberated, to be unbound, to be unadulterated. But in this case, it won't be truly free since Freeform will still be part of a basic cable or satellite package. Viewers will find the same shows, just a new name that better fits the network's programming strategy with series such as the wildly popular Pretty Little Liars, Switched at Birth, and Baby Daddy. (Less family, more free.) The network says the new name "speaks to the mindset and attitude of what the channel has defined as Becomers," a 69 million-strong block of younger millenials with spending power in the trillions, Disney figures. On Jan. 1, CBS changed the name of TV Guide Network to Pop. Gone was the on-screen guide, replaced by original programming like Schitt's Creek, reruns of Dawson's Creek, and prime-time airings of daytime's Days of Our Lives. In August 2013, Speed Channel became Fox Sports 1. At the same time, Fuel TV became Fox Sports 2, aligning the 21st Century Fox channels with the Fox Sports brand. On Jan. 2, 2012, NBC replaced Versus (previously known as OLN) with NBCSN. And with that, the NBCU network began to make a run at Disney's ESPN. In March 2012, Disney shuttered Soapnet and replaced it with Disney Junior, which had been a programming block on the main Disney Channel. On Jan. 1, 2011, Discovery Health became OWN, Oprah Winfrey's very own TV network. On Jan. 28, 2008, the capricious Discovery Times channel became the crime-focused Investigation Discovery, or ID. On Jan. 1 2008, Turner's CourtTV became truTV, but trial coverage continued until June 2009. And we might see yet another rebrand in the coming months. A+E Networks may replace its H2 network with the Vice channel. A+E bought a minority stake in Vice in August 2014.